We offer a comprehensive array of Vanagon services, including fuel systems, suspension, drive train, and electric systems. 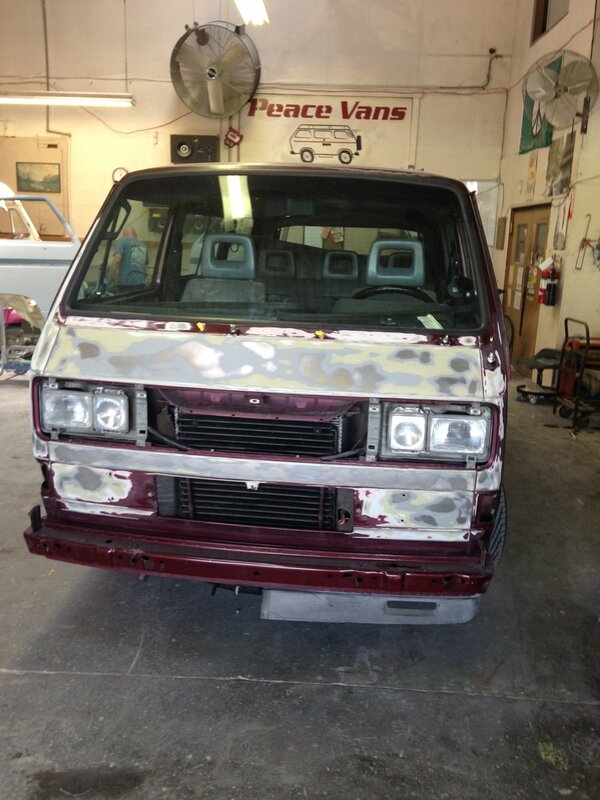 Our Upgrades page has more detail about Engine Conversions and Body and Exterior work. 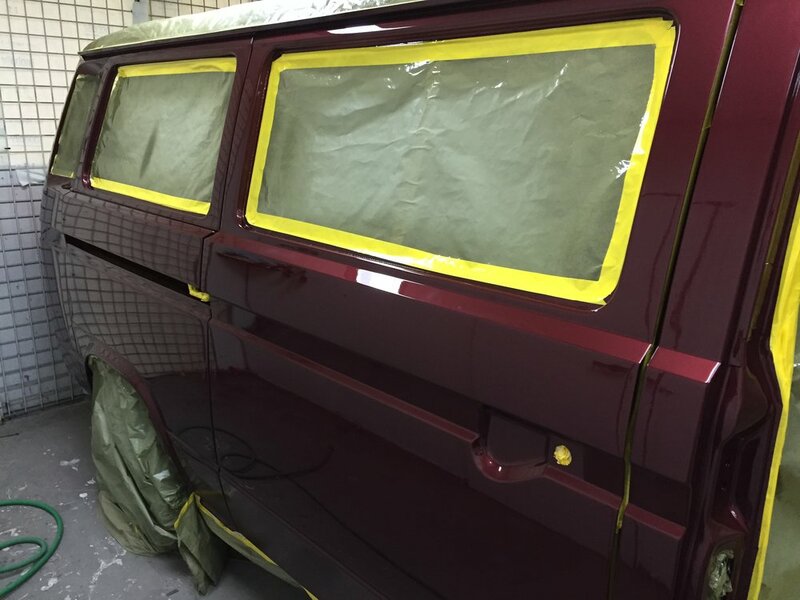 While we do perform custom work and eye-catching builds, most of our work is just regular service on your van. We are expert "every day" mechanics. 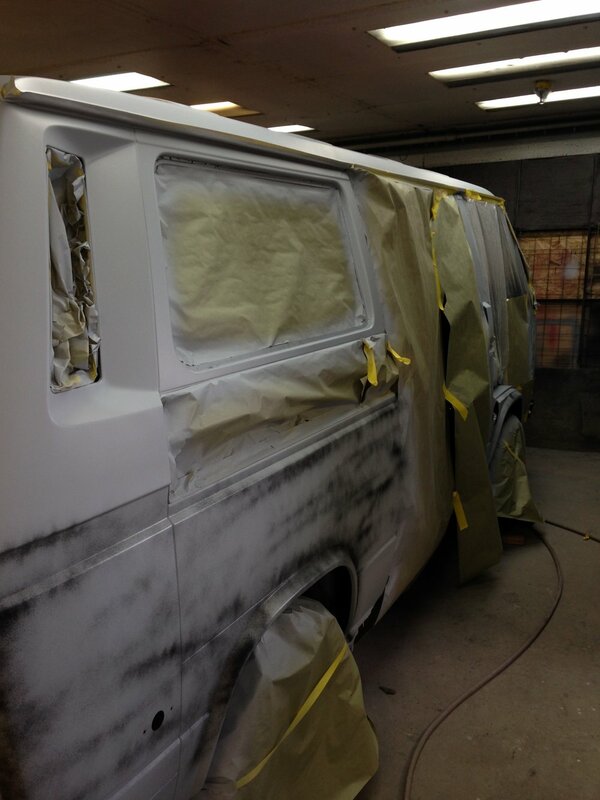 We're also pro's at interior services and camping systems for your Vanagon. Check out our Camping and Comfort page for options. Mercedes or Audi wheel conversions - open up the possibilities to better wheels and tire selection! While most of our work is normal, every day maintenance, we do take on custom projects from time to time. These projects can range from $25,000 to over $100,000 depending on the scope and level of customization. We do very few of these a year and we carefully vet each project to determine if it is a mutual fit. Some of our custom work can be done much more affordably. Want a set of reading lights in back? Done. Reverse back up camera? No problem. Bamboo flooring or accents? Yep. All of these projects take only a few hours, so just ask!